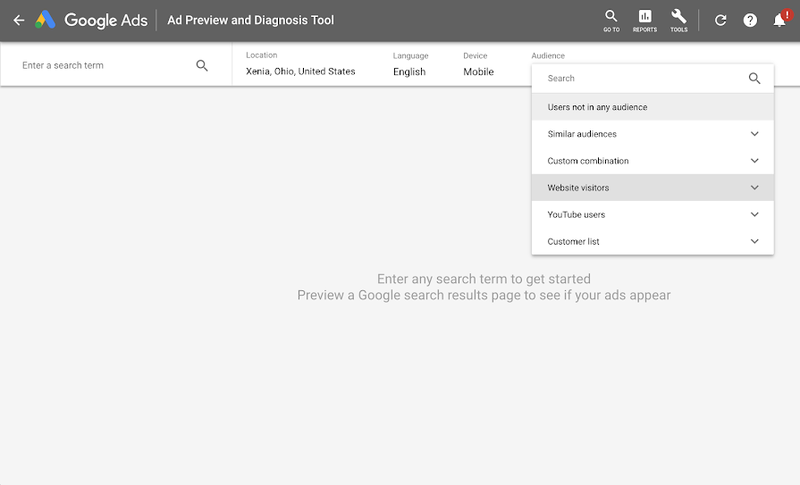 The Ad Preview and Diagnosis tool now lets advertisers preview ads based on the audience they will be shown to. 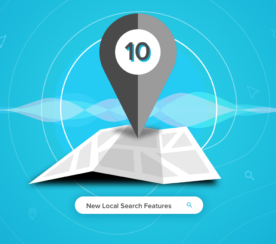 Previously, this tool had the ability to preview ads by search term and filter by location, language, and device. Until now it was not able to filter by audience. Those using the Targeting setting in their campaigns will be able to see which ads are showing for their specified audience. Advertisers using the Observation setting can see how their ads may appear higher or lower or the page, based on bids for a specified audience. 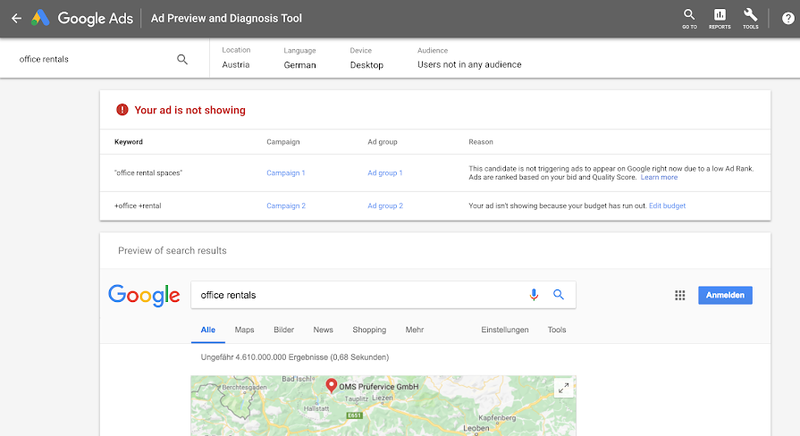 One of the main uses of the Ad Preview and Diagnosis tool is to find out why ads aren’t showing. Now, advertisers can learn why ads aren’t showing and take action immediately. 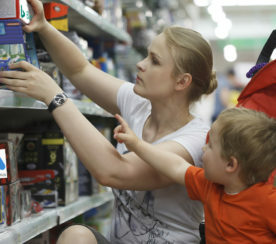 Previously, advertisers would have had to navigate through different sections of their account to make necessary changes depending on the issue. 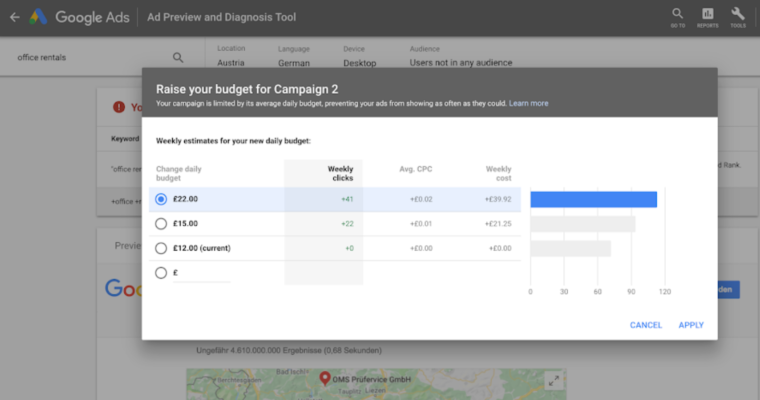 If the reason why an ad isn’t showing is budget-related, for example, there will now be an “Edit budget” option so advertisers can adjust their budget without leaving the tool. 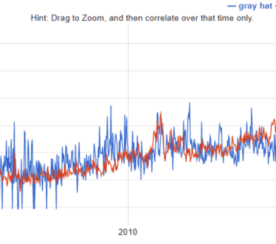 These two updates should help advertisers save time while gaining more insight into who’s seeing their ads.